(Not so) mysterious clunk from steering. "Diesel filter water detector cap." Do you mean the water separator that holds the fuel filter ?? Turbo hoses still seem OK on mine still quite soft. Will check out those power steering hoses you mentioned. Replaced ball joints with factory mopar when I got the U-joints replaced. at around 120,000 KMs Still seemed OK after all those miles, but worth doing while it was all pulled apart. Hotter climate conditions in Australia to UK so I guess quicker deterioration of rubber hoses etc. I would presume Kiteman was referring to the little cap/tap on the very bottom of the fuel filter. It has a plug/sensor that attaches to it. This sensor is the 'water in fuel' sensor and when it lights up on the dash, you're supposed to stop the vehicle, unplug the sensor, and undo the tap/cap which will drain any water (and all the diesel in the fuel filter) that has collected in the 'water trap/separator' (very bottom) part of the fuel filter. It is very common that these sensors and wiring plug get damaged and also the cap/tap as well, quite often they have been done up too tight, or dirt and mud has caked them on, or people don't undo the plug/sensor first and try to undo the tap/cap by unscrewing it and then brake the sensor etc. So that is why I would presume that is what Kiteman was referring to replacing. 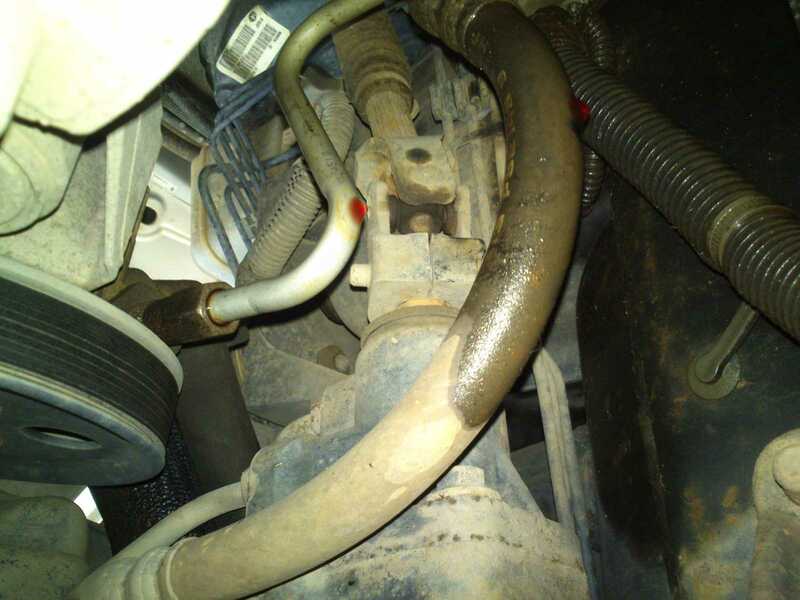 The overheating/melting issues that you're referring to is to do with the heating element that is in the supply side if the fuel filter housing (what the fuel filter screws into). It heats up the fuel being supplied from the fuel tank, this is important for colder climates where the diesel may be below zero degrees. The issue you've heard of is that because the heating element is used every time the Jeep starts (and stays on for a short while) regardless of ambient temps it can melt the fuel filter housing as it might be a 40+ degree day in our Aussie climate.. The 2012+ models have a metal fuel filter housing so it cannot be melted now. 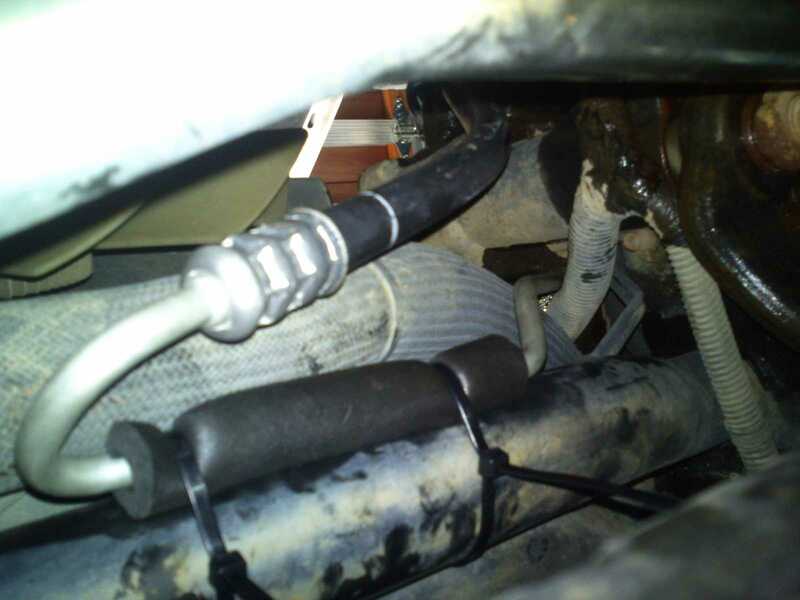 My solution to this issue on my 2009 was to disconnect the plug to the heating element so that it never turns on. Last edited by Turismo07; 15-02-2018 at 12:18 PM. The Turbo hoses on the earlier (pre 10' I think) did not have silicon hoses and were notorious for splitting after a the bit of oil contamination you get inside them had eaten its way out..
Oh BTW RTL the new steering hoses are a real bundle of fun... if/when you get to pick them up you will think "they are the wrong ones"...I did!... they are about twice the length and have to be strapped to the body cross member I have a couple of photos somewhere if your interested.. on later models there are brackets to hold the hoses but on older models you will have to be a bit imaginative with he securing method. Yeah if you've got a picture of how & where you fitted them, could be useful info for a hopefully distant time. 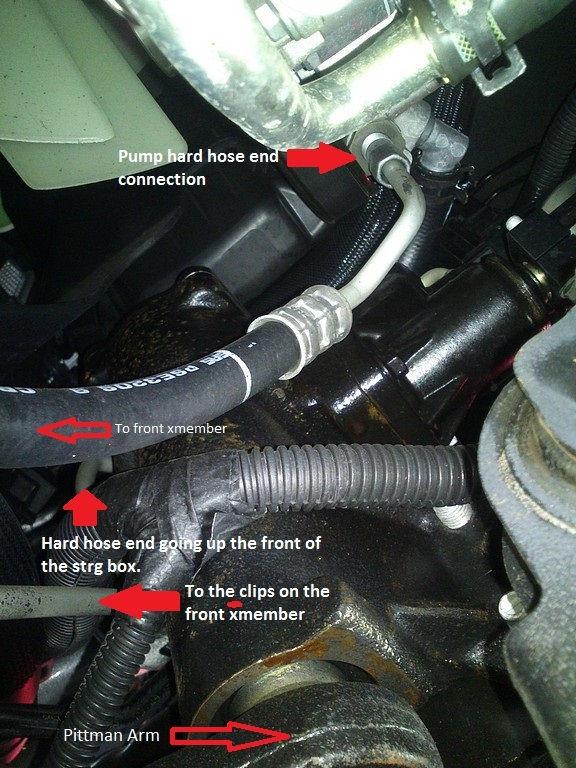 Being longer how much power steering fluid do you need to fill the system ? Turismo07 Do you know if a new fuel filter housing for my 2007 build will be of a metal construction and come with the sensor ? I am not sure TBH, and I don't know if the 2012+ metal versions are a straight swap into the earlier models. If you find out, let me know. As I said, I just disconnected my fuel filter heater, not needed for me in Perth climate, and doesn't set off a dash light or anything so no adverse affects, and no chance of it one day melting my fuel filter housing. 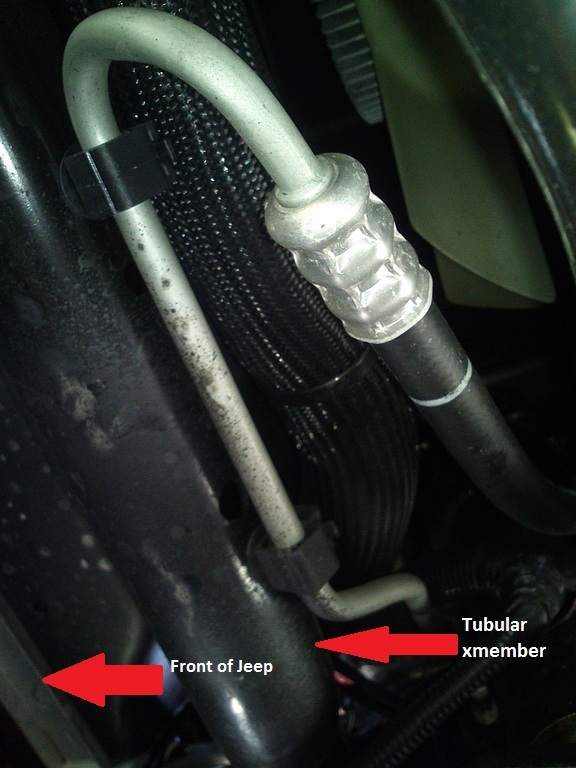 If you were asking about the 'water in fuel sensor', this is a separate thing. It has its own wiring pigtail and plug, and the sensor connects to the cap/tap at the very bottom of the fuel filter (which screws into the fuel filter housing at the top). If you've ever done a service and changed your fuel filter (recommended every 10,000km at most) you will know what I am talking about. Last edited by Turismo07; 16-02-2018 at 11:58 AM. 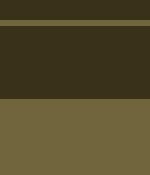 Do all the other regular maintenance but not that. Not too sure on the full procedure. Have made enquiries as to price for new complete unit after reading about melt down / failures from a couple of guys on a forum over here. Will let you know if it comes with an updated metal housing. I imagine it would. Fuel filter is pretty easy.. you have to take off the main bracket attached to the chassis and it all just falls out as this grips the filter itself. Little tricky tightening the filter clamp when reassembling but not that hard.